In many different types of industries, as a business grows, it becomes essential to invest in warehouse space. In fact, the amount of occupied distribution and warehouse space has expanded by 86.2% since 2000. So if you’re part of the many businesses looking to buy a warehouse, you may be wondering what to look for. When you’re determining warehouse space needs, one of the most important factors to consider is location. This article is going to discuss a few things to consider when choosing the location of your distribution warehouse space. Roads and traffic flow: If trucks are the main mode of transportation your business relies on, then convenient access to roads and highways is a must. Without easy access, your company may face higher transportation costs, which may impact the success of the company as you expand. So make sure you consider things such as convenient highway and exit ramp access, average traffic speed and volume, and road conditions nearby. Consumer base: When you’re looking to buy a warehouse, you should take into consideration where your consumer base is located. 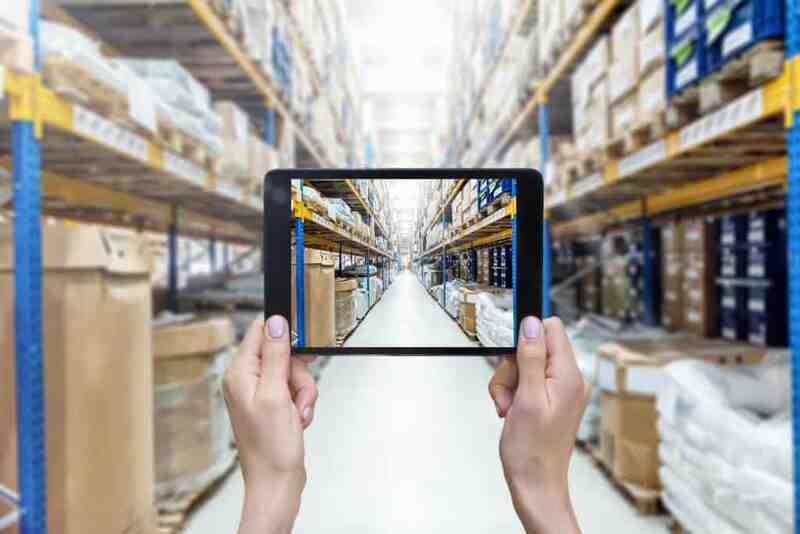 By figuring out which areas you’re trying to serve, you can better decide if the physical location of the warehouse is ideal for your supply chain. Having a warehouse close to your consumer base will allow for faster deliveries, decreased shipping costs, and an overall more positive customer service experience. Workforce skills: It’s important to remember that not every geographic location may be able to supply the workforce you need. So with that in mind, you should determine your specialized labor needs prior to choosing an industrial warehouse space location. You should understand the demographics of the area and know if you’re going to have to increase salaries or not. Employee productivity is key to business success, and skilled employees are often hard to come by in this economy. Before you buy a warehouse, make sure that area can provide you with the right workforce. Growth availability: As your business grows, you may find yourself in need of even more warehouse space. This is important to consider because if you buy a warehouse that doesn’t allow for additional building construction, you may find yourself in a tight spot. Without being able to add on, you may have to sell and find a new warehouse all over again. This can be expensive and harm the business. But by having a great location that allows for continuous business growth, you’ll be prepared for whatever your business needs. Warehouse location is one of the most important factors to consider as you search for warehouses for sale. So it’s important to take your time, consider all of the costs and benefits, and find a reputable seller to help you with the buying process.